HOLY MOLY! 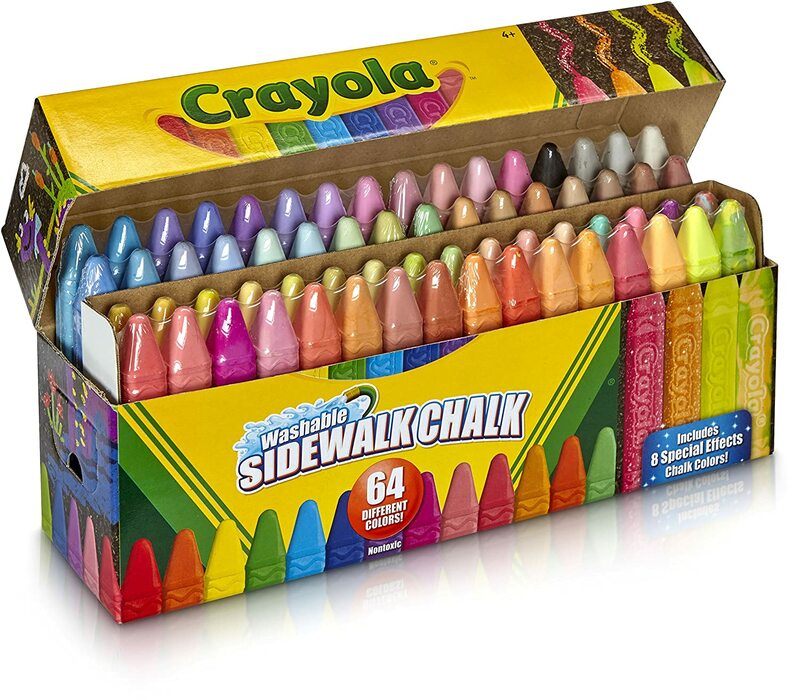 Grab this 64 count box of Crayola sidewalk chalk for just $6.71 from Amazon! 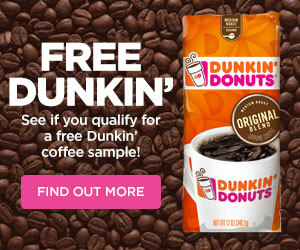 This will be a fantastic Easter basket filler.